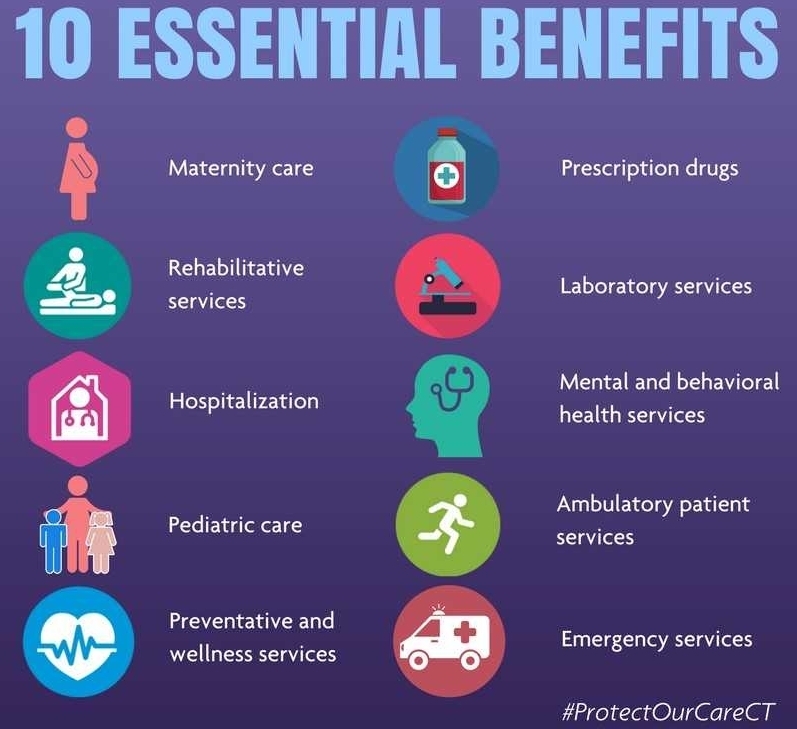 HB 5210 - An Act Mandating Insurance Coverage of Essential Health Benefits and Expanding Mandated Health Benefits for Women, Children and Adolescents is awaiting action in the State Senate. This bill puts vital Affordable Care Act protections, including the ten Essential Health Benefits, into state law. The bill passed the state House of Representative on a bipartisan vote of 114 - 32. Call your State Senator and say that this important bill must be taken up and passed before the legislature adjourns on May 9. Fact sheet on the bill here.